Reviews of my work, and my reviews of others’ ! In a circle of light, a man wanders in a litter-strewn alley, gazing at the rubbish in an almost childlike way. Yoghurt pots, newspapers, cast-off headphones, offcuts of wood, a trunk, a typewriter, an old-fashioned dictaphone, he takes it all in, wide-eyed. He seems a little lost. And thus the vagrant – let’s call him Estragon, why not? – begins to discover the story of George, an 80 year old resident of Battersea who understands the area as only someone of his generation can. Estragon mediates George’s story to us, by reading from bits of script strewn around the stage and pressing play and pause on the dictaphone. Through this dictaphone we hear George’s real voice, no less – REAL George who REALLY lives in Battersea, and (how meta is this?) happens to be sitting RIGHT BEHIND ME in the audience with his wife Margaret. Estragon starts to find meaning in the litter around him. A duffel bag becomes an RAF parachute. Postcards from abroad tell of George’s posting in Malta and return to Battersea. He picks things up, handles them, listens to George’s words and experiences the full impact of each true story. Sometimes Estragon speaks George’s words along with him. Sometimes he carries on where the recorded voice leaves off, for he is becoming George, and so are we. Mischief, fear, joy and grief chase each other across Estragon’s face. The terror of the Blitz. The excitement of courtship and marriage. The birth of a daughter, Karen. And weaving in and out of George’s story is the the starkly beautiful poetry of Battersea itself: Chelsea Bridge. Albert Bridge. Battersea Bridge. Wandsworth Bridge. Clapham Junction. The Air Around Us has the authenticity of a documentary and the emotional impact of a Beckett play. For a heady hour the audience can sit and think and get to know George and fall in love with Battersea. The play avoids sentimentality – the saddest parts of George’s story are related with a matter-of-factness that is almost shocking – but at the end, as George/Estragon stands at the window of his flat on the tenth floor of an apartment block soon to be pulled down, his eyes brim suddenly with real tears. This is a brilliant performance – strong, confident and totally authentic. Liam Smith is the one-man cast and he communicates George’s story with feeling, humour and sensitivity. Great stuff. 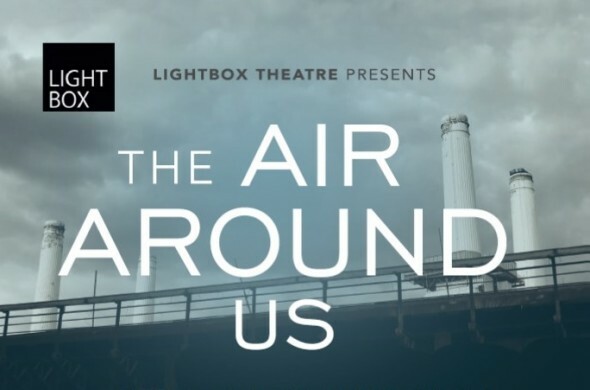 If you live in Battersea, you need to see this play! 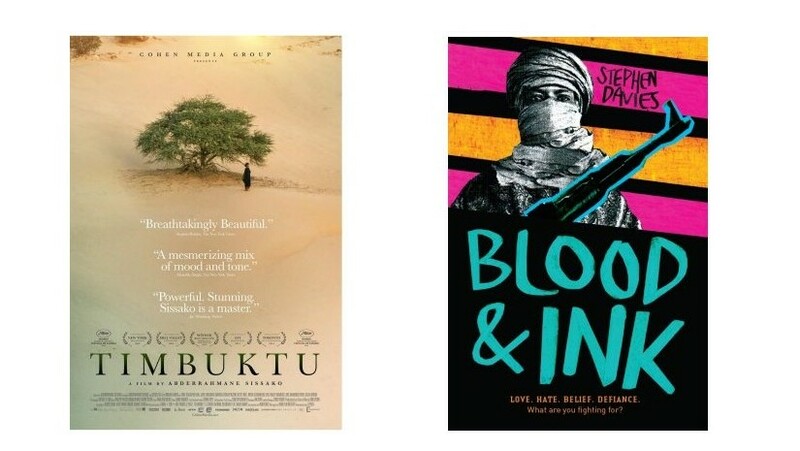 It’s on at the Omnibus Clapham on Wednesday 24 and Thursday 25 June (tomorrow and the night after). Starts at 7.30pm. Tickets available here or at the door. This is a firm favourite with our three year-old daughter Libby. 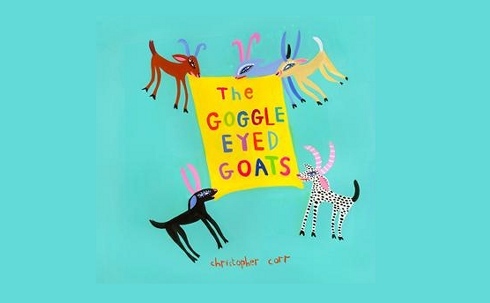 The tales, each of them narrated by a different animal, are utterly charming. I think the magpie tale is my favourite – the magpie (a thieving bird) meets Zacchaeus (a thieving man) in the branches of a tree, moments before Jesus turns up. Libby likes the mouse’s tale: the calm of the still lake, with the mouse curled up next to Jesus, and then the sudden flash bang wallop of the storm. The cat’s tale – an under-the-table cat’s eye view of Jesus’ first miracle – has a great sense of atmosphere and something really special about to happen. Hey, the fox’s account of the birth of Jesus is great, too. They are all extremely special, and written with such flair that they are a true delight to read out loud. The illustrations fit well with the text and spotting the animal in each picture is fun. Highly recommended. I love this book, and more importantly, so does my two year-old daughter. 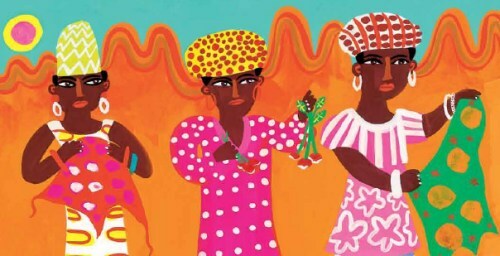 The illustrations are art in the best possible sense – they are rich and evocative and they stir the imagination. Marcello is a great gutsy little character. Our favourite bit is when Marcello slips into the ball and the words say HOW DARING, HOW BOLD – you probably have to see that in context, it’s great fun, really it is. A real treat of a book. I’m always glad when Libby chooses it for storytime. Checek out the book for yourself – some of the pages (not all in order!) can be viewed here. I was in the children’s section of the library the other day waiting for the launch of Storylab, and I started to browse the picture books. On the librarian’s recommendation I had a look at the newly published It’s a Book in which a precocious pinch-and-zoom cybermonkey struggles to use a paper book. 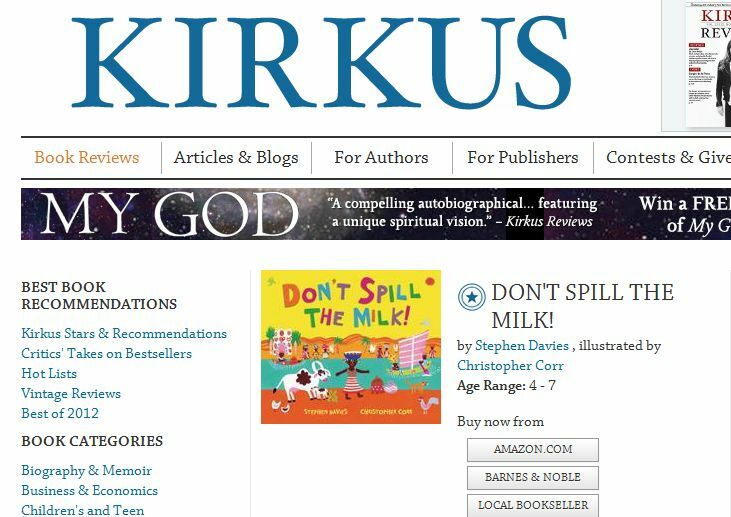 Very funny, and timely, but probably more so for parents than for children. Then I saw Not Now Bernard by my Andersen Press stablemate David McKee, creator of Elmer the Elephant, Mr Benn and King Rollo. What a great story! Not Now Bernard is about a boy whose parents are so preoccupied that they don’t notice he is being threatened by – and then eaten by – a monster. So far so funny. But what I enjoyed almost as much as the book itself was this hilarious and hyperbolic review of the book, claiming that Not Now Bernard is “five times as disturbing as Silence of the Lambs and the entire Saw franchise combined.” I quickly clicked on the reviewer’s name to see whether he has contributed any more Amazon reviews, but unfortunately this is the only one so far. Here’s the review in full. Read, enjoy and buy the book to see if you agree! I can only assume that the 23 five-star reviews of this horror story are suffering from some kind of sociopathic disorder. This book is in no way appropriate for children. 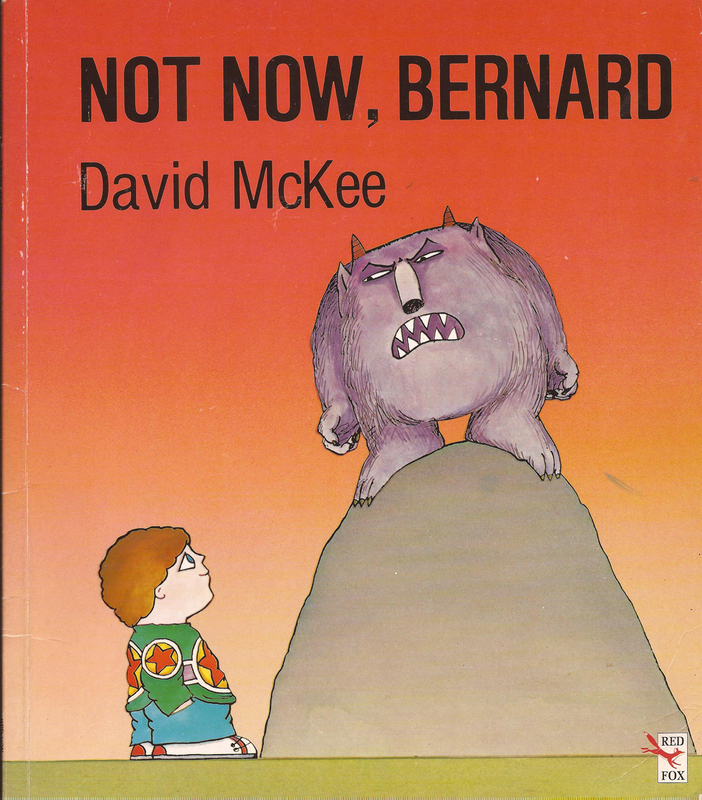 Not Now Bernard used to terrify me as a child. A couple of days ago I stumbled across a copy and decided to look through it, believing I’d be able to chuckle at how silly the five-year-old me was to be so petrified by an innocent children’s book (after all, I used to have an irrational fear of the Moomins too). No, there was nothing irrational about my fear of Not Now Bernard: this story is about five times as disturbing as Silence of the Lambs and the entire Saw franchise combined. It is as is some madman has transcribed the absolute worst nightmare of every single infant, illustrated it and then sold it to their hapless parents. The story is chilling: a little boy strolls innocently out into his garden whereupon he encounters a monster that declares it is going to eat him. The illustrations of this encounter are rendered in a creepy colour palette – the sky has an apocalyptic orange glow, whilst the characters appear grey and dreary. Bernard wears a permanently blank expression on his face, and the monster has a look of pure evil about him: his eyebrows slanted, his pointed teeth gritted, and his fists clenched. 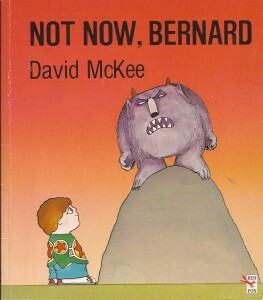 Bernard desperately tries to tell his parents that this garden-demon is about to devour him, but they simply do not care – dismissing him with the titular phrase “Not Now Bernard”. Rejected by those who are supposed to be looking after him, Bernard walks back out into the garden and is promptly eaten by the creature. This is tantamount to the child committing suicide – the horrific undertones are that this innocent kid had literally nowhere else to go other than into the waiting jaws of the beast. The monster then calmly wanders into the house and proceeds to assume Bernard’s identity – with their child’s remains still dissolving in his stomach acid, Bernard’s unfit parents go on to prepare dinner for the monster, let him watch their TV and put him to sleep in their dead son’s room. The monster seizes upon this opportunity to systematically destroy all of Bernard’s toys. That’s it. That’s the story. There is no moral here, no repercussions for the killer, no acknowledgement of a child’s death. 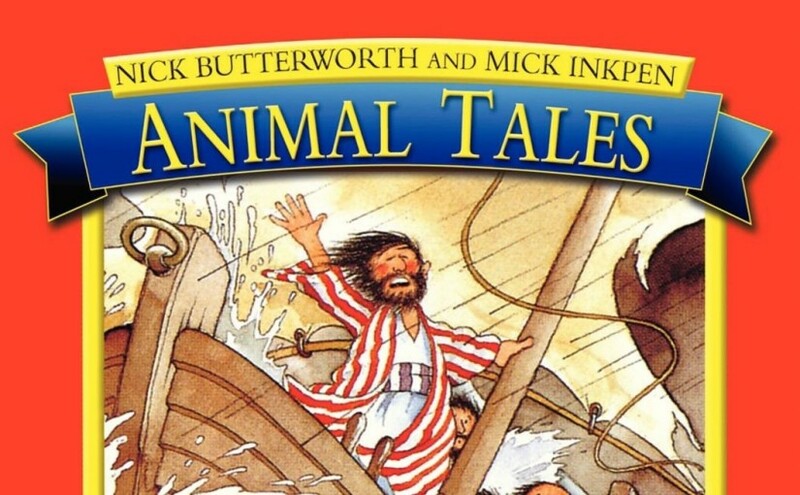 How can anybody read this twisted tale of undiluted horror to their kids? What message are they supposed to get from it? A child is killed and his parents do not notice or care, and then everything he owned and loved is smashed to pieces and his murderer goes to sleep peacefully in his bed. Bernard is not lured by the monster. He is not destroyed by the monster. He is subsumed by it, but returns to live as Bernard in the house. Bernard is inside the monster.